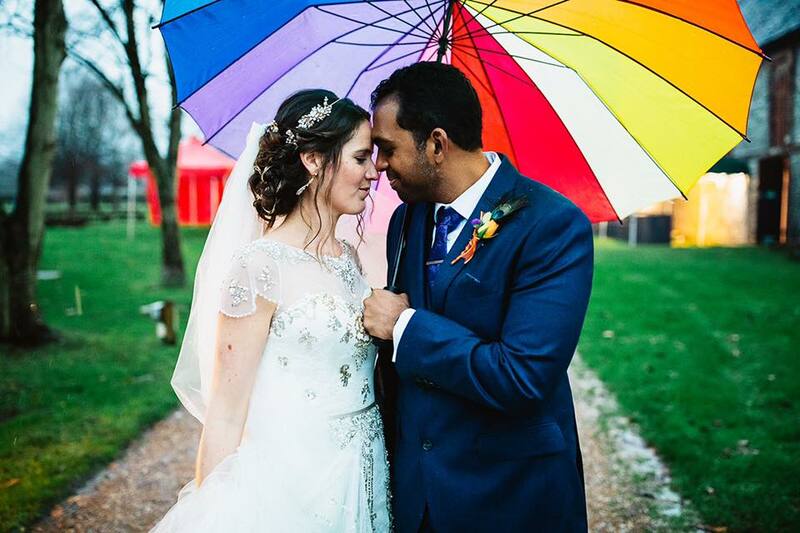 In December we had the joyous event of Kirsty Hallett getting married to Brian Jamurath at a beautiful venue in Petersfield. The celebration was filled with colour, love, life, Caribbean music, good food, awesome people and of course dancing. Congratulations Mr and Mrs Jamurath !